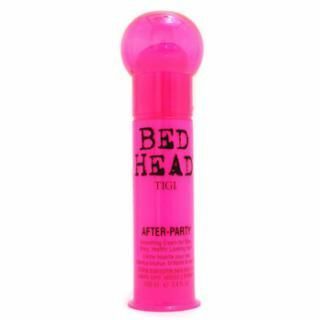 Bed Head After Party protects your hair from falling victim to flyaways. You’ll never have to worry after forming your hairs in the desirable style. In addition, it also offers them a glossy shine.